More than 600 people have been infected with Salmonella as of July 14, the Centers for Disease Control and Prevention (CDC) says as it is investigating eight outbreaks across the country. 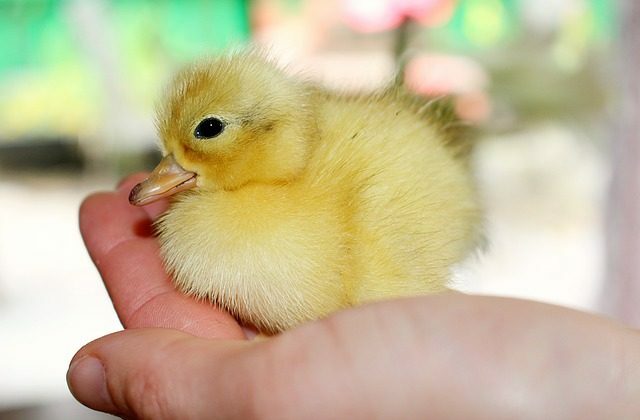 Salmonella has been traced to live poultry and pet chicks and ducklings, health officials say. The last update on the investigation was early last month. Since then another outbreak has been identified, bringing the number up to eight, while 287 more people have reported being sick in 45 states. People began feeling ill on dates ranging from Jan. 4, 2016, to June 25, 2016. The ages of those affected spanned from less than 1-year-old to 93. The outbreaks have led to 138 hospitalizations and one fatality, although Salmonella was not considered to be the cause of death, the CDC says. Health officials interviewed 493 people, 434 of them had reported contact with live poultry, such as chickens, ducks and ducklings, a week before they became sick. The outbreak victims purchased live baby poultry from several suppliers, including feed supply stores, hatcheries, friends in various states, or online the CDC says. “Ill people reported purchasing live poultry to produce eggs, learn about agriculture, have as a hobby, enjoy for fun, keep as pets, or to give as Easter gifts,” the CDC wrote on its website. But the number of those affected by the outbreaks could go up, since those who fell ill after June 16 might not have reported it yet. “These outbreaks are expected to continue for the next several months since flock owners might be unaware of the risk of Salmonella infection from live poultry or participate in risky behaviors that can result in infection,” the CDC says.